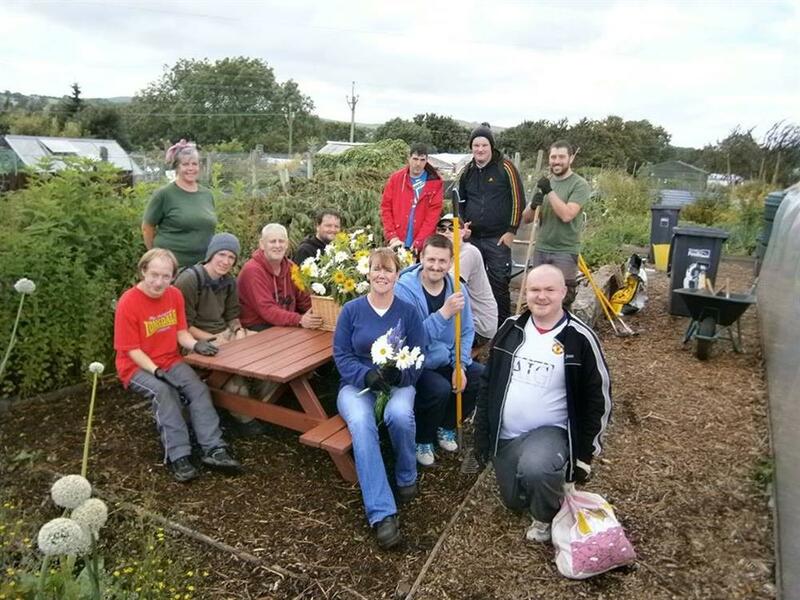 Enhance an established therapeutic horticulture project by developing a woodland area to provide bush crafts and to set up a community shop on site to distribute and sell our produce/products. We would like more of the community to experience the benefits of the Goodlife project by taking part in woodland management and bush crafts and for a community shop/garden centre, managed by the community, to be set up on site to distribute the produce/products of the project to the nearby community and beyond. 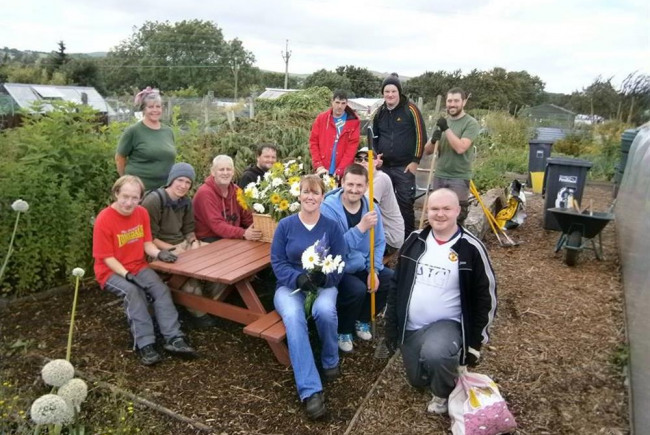 Goodlife is embedded within the community and harnesses the appeal of allotment activities in order to provide a safe and support environment to help hard to reach individuals who are isolated and help them manage their mental health challenges. We need to upscale our activities and utilise our produce/products to support the project in the future.in order to meet the unmet demand within the Pendle area for this type of community service. 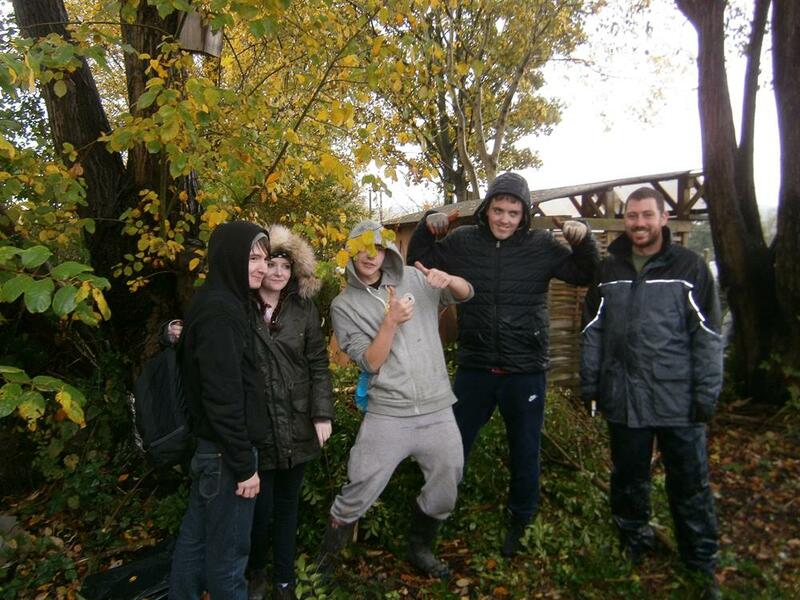 Fencing and clearing of a woodland area next to the allotment site. Provide a cabin/shed to be utilised as a community shop and garden centre. 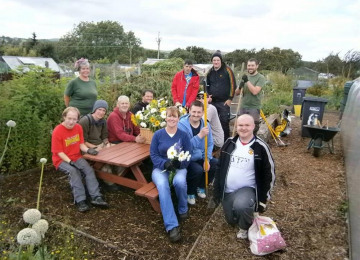 This would help us to implement our strategy to increase the number of beneficiaries becoming less isolated, learning new skills, building confidence and self esteem in order to become independent and fully integrate into the community, with a greater percentage becoming employable. We will be able to improve the range of activities in the programme and improve sustainability of the project. 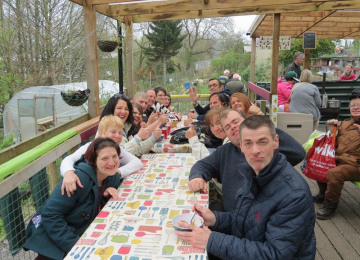 We have proved over the last five years (independent evaluation through Bristol University) that this project model does work in reducing isolation; improving mental health; increasing skills, confidence and employability; and improving physical health. The increased activities and responsibility roles within the shop improves our platform for recovery for a large proportion of the community within this area, whilst also providing savings to health and social care. The project is well established but there is still much more to do to meet the unmet demand within the area and the wider community. In order to allow the project to continue to grow and take more beneficiaries through to full independence and employment, we need extended financial support. Specifically, we wish to a) extend our core project to meet the increasing demand, (b) broaden our range of on site activities, c)create better defined exit routes by developing our links with other projects/communtity activities, d) upscale our volunteer programme to facilitate sustainability..
Pendle Leisure Trust is recognised for its inclusive approach to supporting a diverse range of community projects that have enriched the lives of local people, especially the traditionally hard-to-reach and vulnerable groups living in the Borough's most deprived wards. 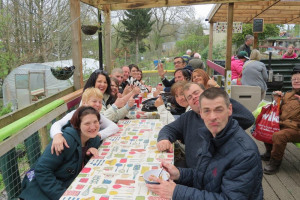 Since its formation in 2000, the Trust has established itself as a strong contributor to projects to help isolated people, ethnic minorities, disabled, carers, young mothers, unemployed and the long term sick. A major focus of the Trust, in close collaboration with relevant partners, has been the delivery of externally funded community-based activities and initatives aimed at needy groups. It is governed by a Board of 16 Trustees who have been selected from customers, staff, professional local residents and Elected Members. 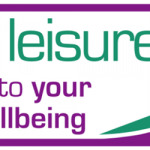 They are committed to ensuring that the Trust’s aim of providing lifestyle improvement / wellness opportunities to the community is achieved and reviewed regularly in line with the organisation’s Corporate Business Plan and strategic objectives linked to local, regional and where appropriate national strategies.